Thraximundar ($1.32) Price History from major stores - Alara Reborn - MTGPrice.com Values for Ebay, Amazon and hobby stores! 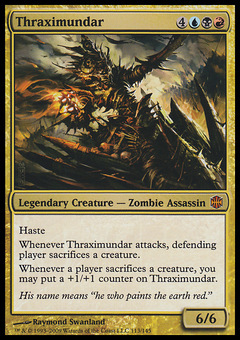 Card Text: Haste Whenever Thraximundar attacks, defending player sacrifices a creature. 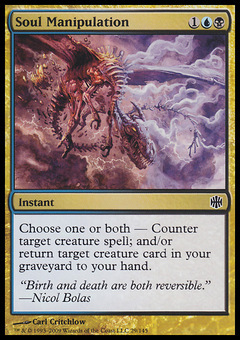 Whenever a player sacrifices a creature, you may put a +1/+1 counter on Thraximundar. 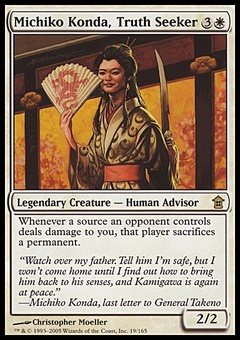 Flavor Text: His name means "he who paints the earth red."